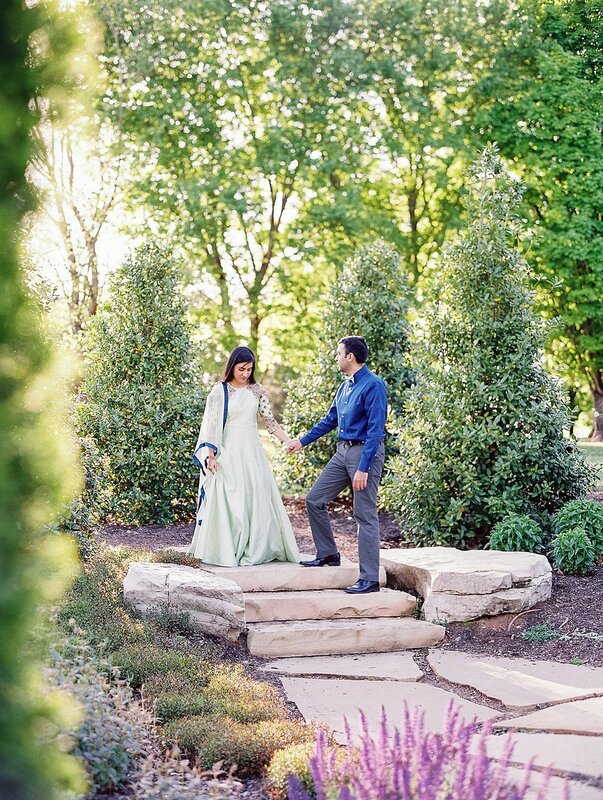 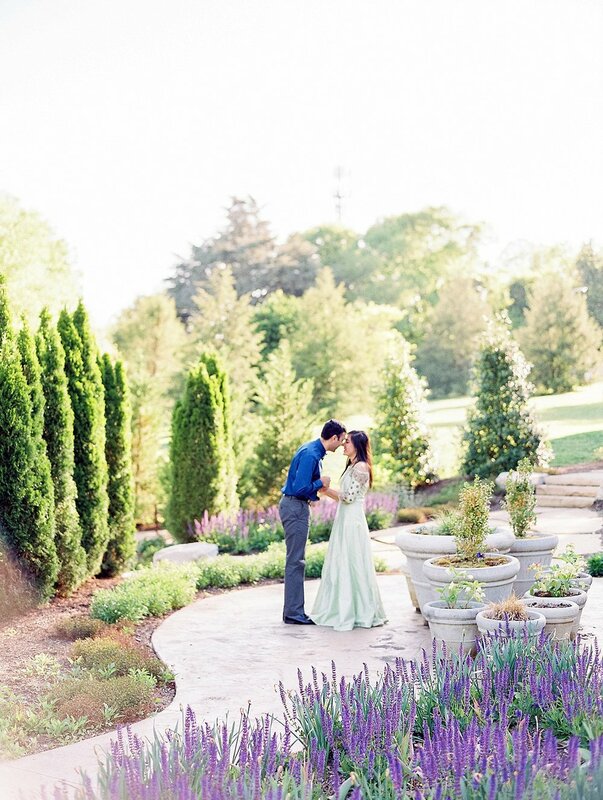 There’s nothing we enjoy more than a sunny session with gorgeous blooms surrounding a couple, and Priyanka and Manish’s Knoxville Botanical garden engagement was just that. 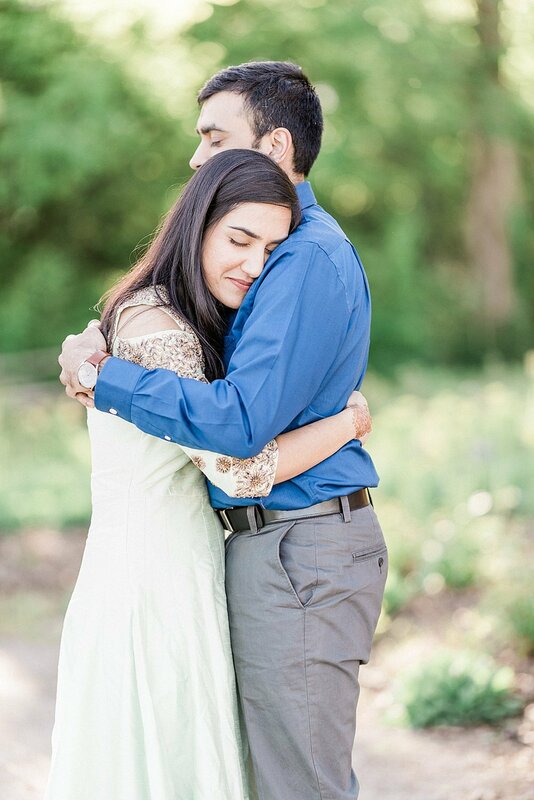 This pair was in town for her cousin’s wedding, so it was the perfect opportunity for the couple to also set up a session for their own photos. 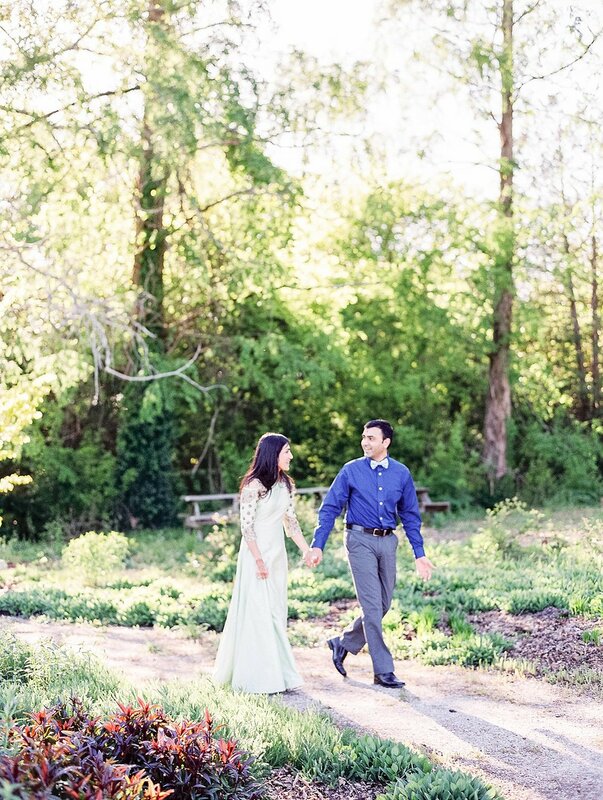 Although the two are currently long distance, their relationship is one based on sharing similar core beliefs and valuing family. 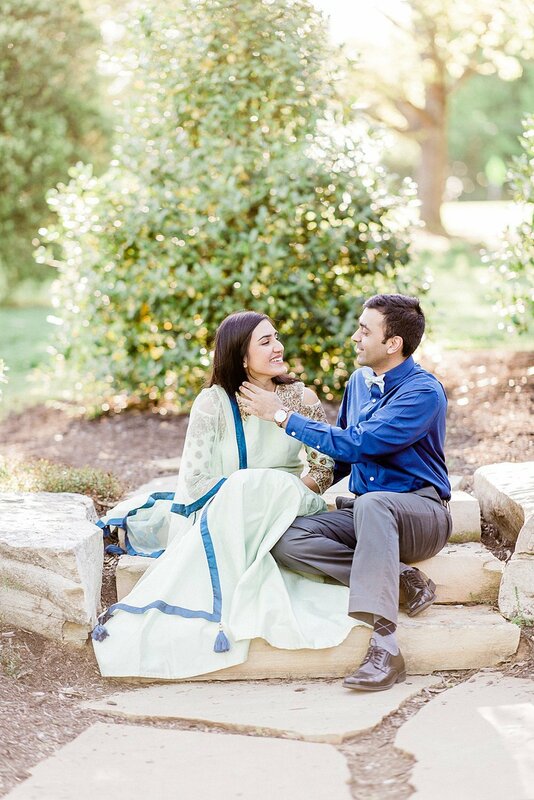 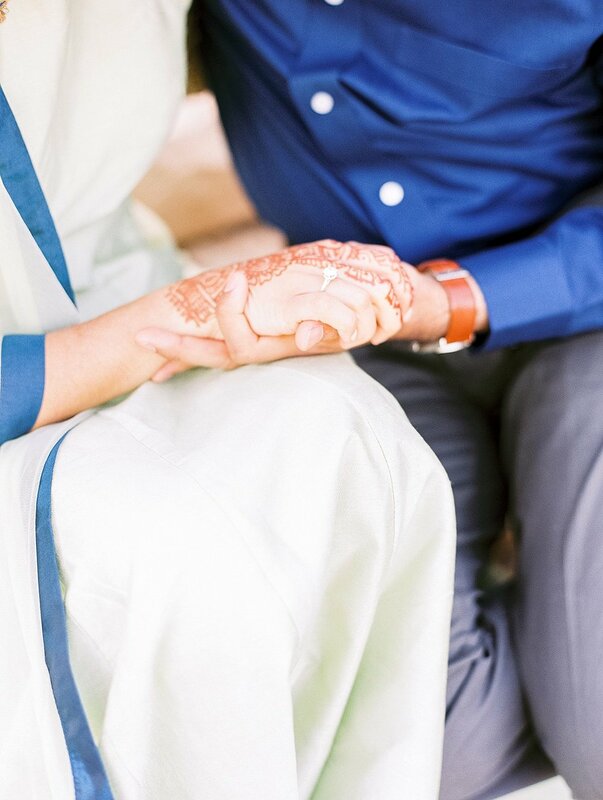 These two will be celebrating soon in a traditional engagement ceremony, and we want to wish them the very best as they plan for their wedding and lives together.